EUROLASER GMBH, Laser - stroji za varjenje in rezanje, Prirezovalni stroji, tekstil, Laser engraving machines, na EUROPAGES. 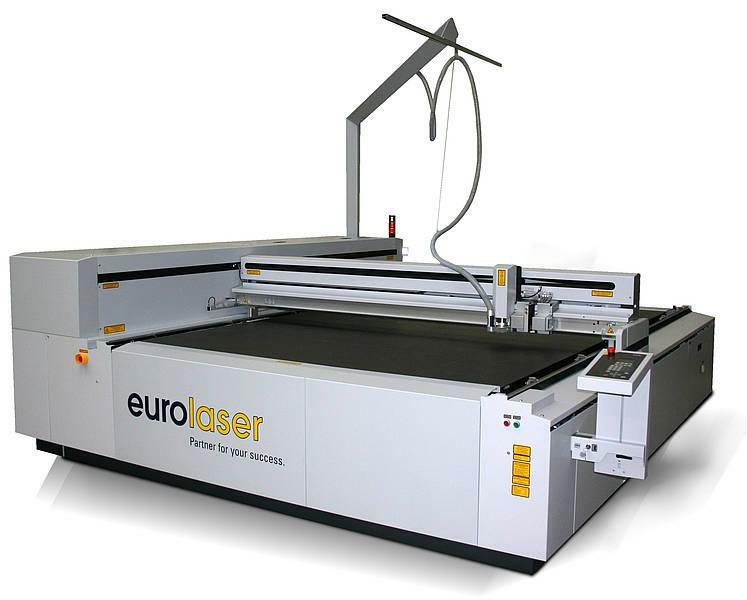 Eurolaser is your partner in the world of laser technology, the specialist for laser systems for cutting, engraving and marking of different materials such as acrylic, wood, textiles and plastic films. We provide extensive support from a single source. 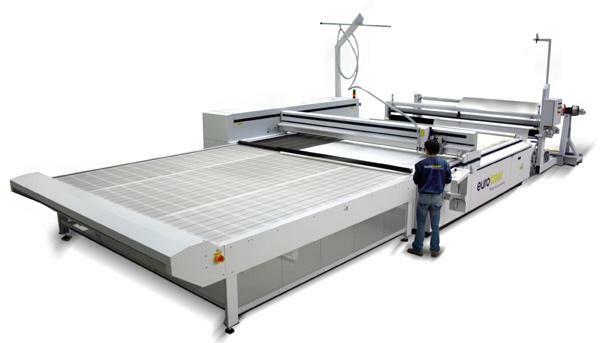 Our cutting machines are used in the advertising industry, automotive industry, clothing industry, for furniture manufacture and interiors, for membrane keyboards and the electronics industry, for model building and architecture and much more. We use the motion control system of the global market leader! We purposely rely on the excellent quality of the Zund Systemtechnik AG specialists from Switzerland. 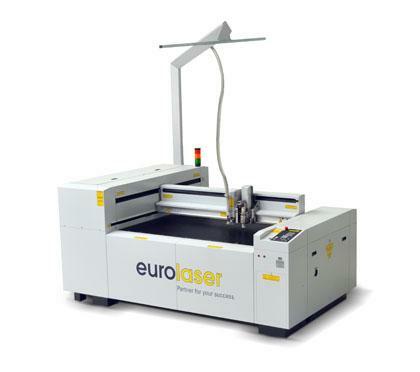 The CO2 laser is the ideal tool for cutting and engraving acrylic glass (PMMA). Automatic material feed for the endless processing of textiles The Conveyer-Option is the ideal solution for series and mass production. It is equipped with a great package of configurations. Use the laser plus two mechanical tools in parallel on one machine. The entire high-quality range of Zünd tools is available for you. Using our 360° extraction and material vacuum systems, we can provide the ideal solution for always achieving maximum cut quality and you work safely and efficiently. Cutting and labelling in a single operation Label your individual pieces quickly and in a single operation for further processing. Or mark your products with your brand logo. Precise printing of numbers, logos and barcodes Label your work pieces or stick-on labels directly with the precise Ink Printer Module. Loading and unloading can take place during the processing, further the already processed work pieces can easily be reached and unloaded. Optimise your production process by automating the supply of your laser system. With our flexibly configurable and scalable robot systems, your jobs will be done quickly and accurately. Technical foils are extremely diverse in their nature and they are always a manufacturing challenge. The enormous demand on precision, flexibility and speed are met by contactless laser processing.